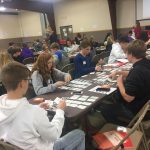 On November 13, 14, and 15, sophomore students from Alma, Arapahoe, Axtell, Bertrand, Elwood, Eustis-Farnam, Holdrege, Loomis, Minden, Southern Valley and Wilcox-Hildreth participated in the career exploration workshop called Connecting the Dots. 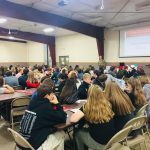 This interactive career exploration simulation program is designed to help students learn more about careers of interest as well as how to “connect the dots” from tenth grade through postsecondary study to the workplace. 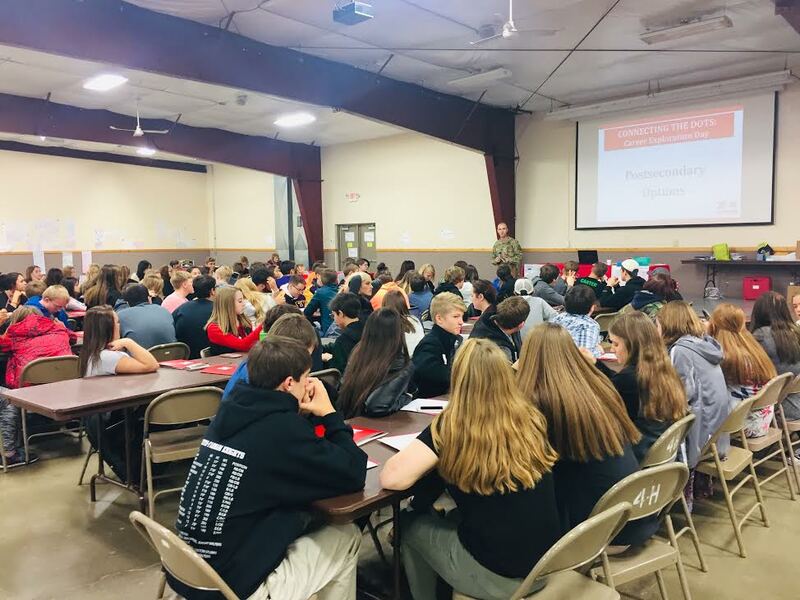 Many thanks to the following businesses that provided representatives to speak to the students during the course of the day about their particular career field: Becton Dickinson, First State Bank, Elwood Area Foundation, House on the Hill Bed and Breakfast, Educational Service Unit 11, Furnas County FSA Office, Holdrege Police Department, Phelps County Sherriff’s Department, Two Rivers Public Health Department, Adams Construction, Wilkins Architecture Design Planning, Allmand/Briggs and Stratton, Tri-Basin NRD, NTV, ACT Communications, Phelps Memorial Health Center, Nebraska Extension, Central Community College, UNL, and the Nebraska National Guard. 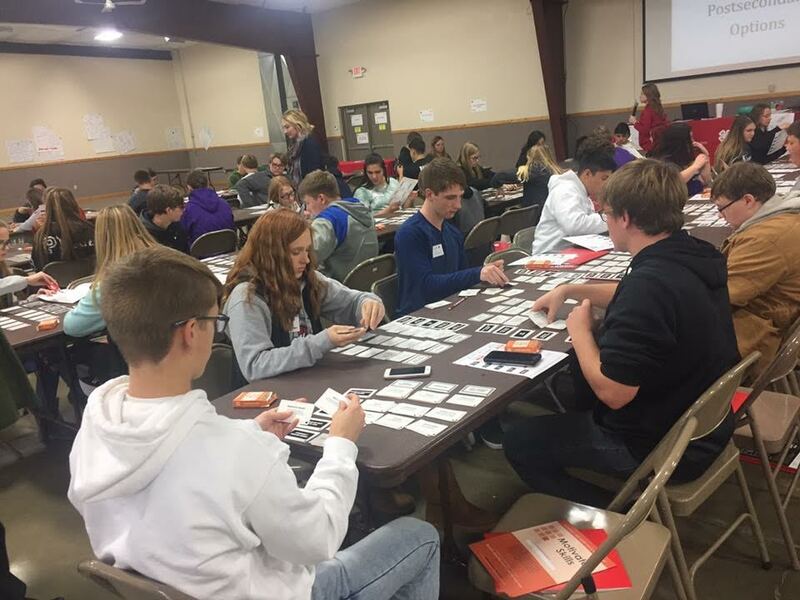 The workshop is a Nebraska Extension educational program and was coordinated by Extension Educator, Linda Dannehl, and sponsored by Educational Service Unit 11.